Volkswagen 4 cylinder Diesels 77-92 including 1.5 & 1.6 and turbos. 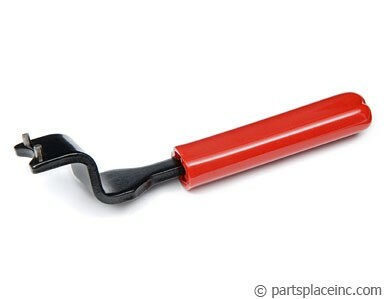 Fits Rabbit, Rabbit Pick-up, Dasher, Jetta, Golf, Quantum, Vanagon 77, 1977, 78, 1978, 79, 1979, 80, 1980, 81, 1981, 82, 1982, 83, 1983, 84, 1984, 85, 1985, 86, 1986, 87, 1987, 88, 1988, 89, 1989, 90, 1990, 91, 1991, 92, 1992 as described above. 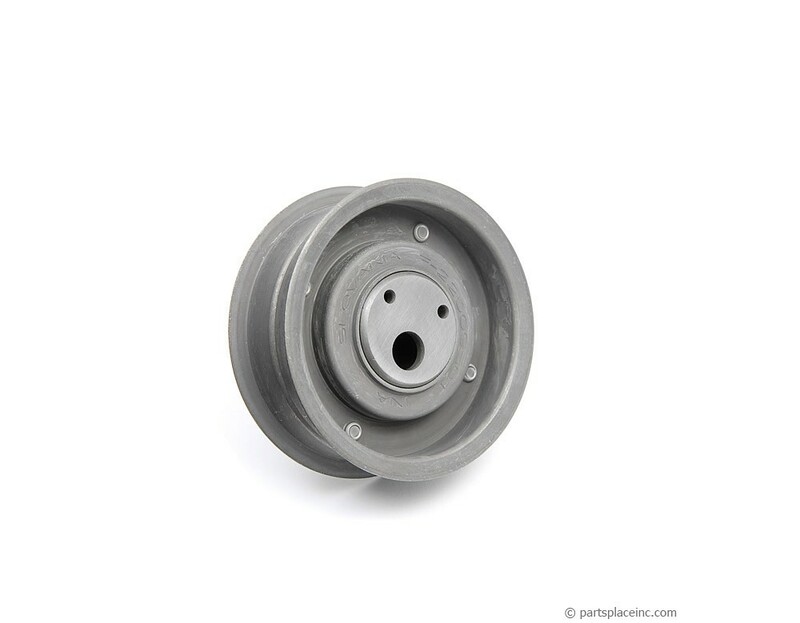 VW diesel tension pulley. The tensioner pulley is as critical as the timing belt itself. At minimum it must be carefully examined and/or replaced every 3 years or 90K miles. 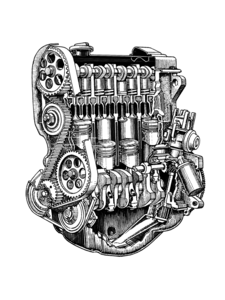 A quality diesel engine timing tensioner is as important as a quality belt. 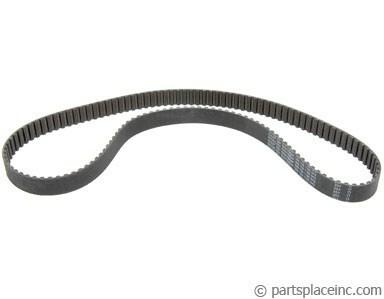 When replacing your VW diesel tension pulley, it would be foolish to not replace your belt at the same time. Using our tensioner tool allows for precision adjustment to ensure the belt is correctly placed.